Anna lives in Hobbs, NM. She has received degrees from Hardin Simmons University, University of the Southwest and New Mexico State University. She has been a member of NMCTM since 2003. She served several years as the South East Representative and is currently serving as NMCTM Recording Secretary. 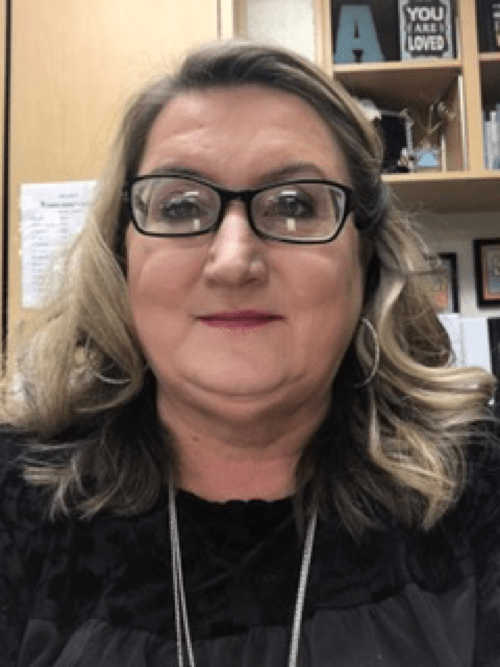 She has served as a math chair, math coordinator, 21st Century Coordinator, member of the district leadership team and math instructor in New Mexico as well as Texas. She has professional memberships in National Council of Teachers of Mathematics, National Council of Supervisors of Mathematics, and several other professional organizations.